The lightest protection against scatter radiation and absorbed dose. 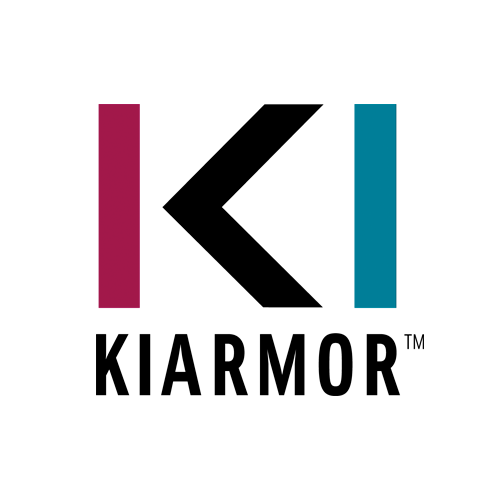 KIARMOR Lead-Free is a new, high-performance and ultra-lightweight radiation protection material, now available in a range of aprons and protective apparel from Infab Corporation. 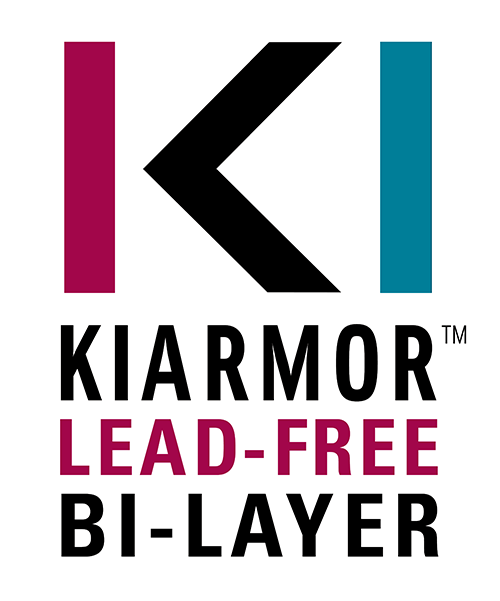 Lighter and more flexible than any comparable product, Kiarmor Lead-Free provides 40% greater protection against absorbed dose than Lead-free or low-Lead composite materials, and 20% more protection than standard Lead-based equivalents. 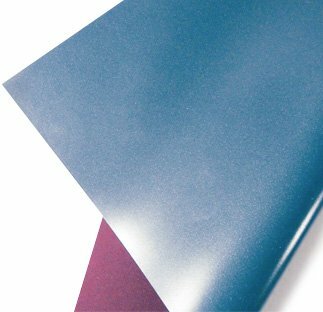 The only lead-free material that passes all 3 universally recognized testing procedures: ASTM F3094-14, IEC 61331-1:2014, DIN 6857-1. X-ray procedures expose medical personnel to a quantity of scatter radiation. ‘Absorbed dose’ describes the quantity of energy absorbed by the body and organs as a result of exposure to ionizing radiation. 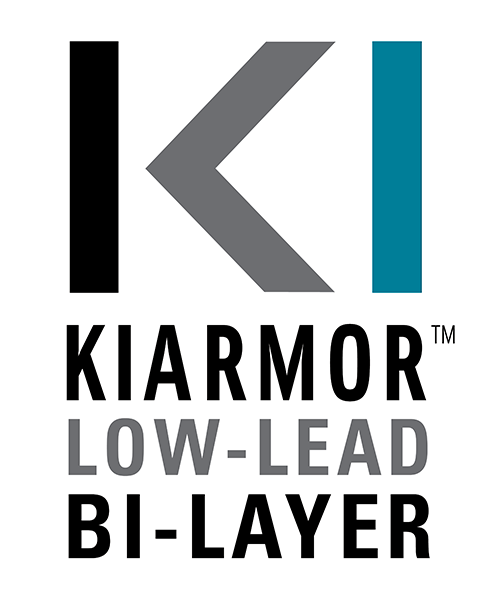 KIARMOR Bi-layer radiation protection material is made from two distinct, homogenous layers of Lead-free materials and is certified by the National Physical Laboratory (NPL) for use by Interventional radiologists, cardiologists and healthcare professionals working with radiation in hospitals worldwide. Featuring the new KIARMOR core material, the all-new REVOLUTION apron re-imagines all aspects of current radiation protection products. Featuring the new revolutionary fabric, it is lightweight, waterproof, abrasion resistant, flame resistant, and bacterial resistant.